Now you can experience unique European style tapware in your home, apartment or office. Abey's exclusive Lucia collection combines sophisticated, contemporary styling at an affordable price. Now you can experience unique European style tapware in your home, apartment or office. Abey's exclusive Lucia collection combines sophisticated, contemporary styling at an affordable price.. There is a coordinated selection of tapware and accessories that will compliment all your bathroom, kitchen and laundry needs. 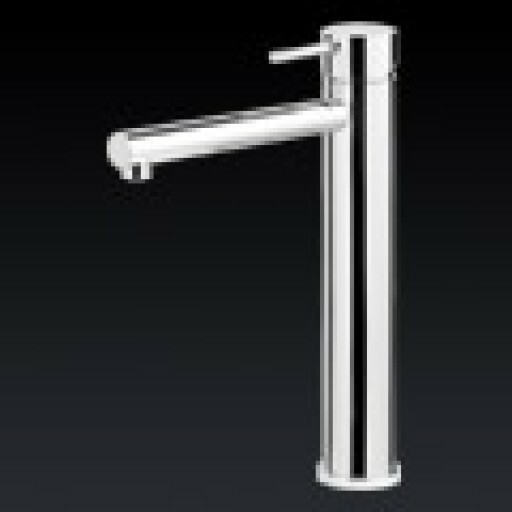 Lucia's integrated tapware design approach, will help you create a lasting impression and a sense of style throughout your living environment.